A kinetic, intimate look inside the subculture of heroin abuse, this acclaimed adaptation of Irvine Welsh's novel follows the misadventures of Renton, a brash, twenty-something Edinburgh junkie, and his nihilistic chums Tommy, Spud, Sick Boy and Begbie. 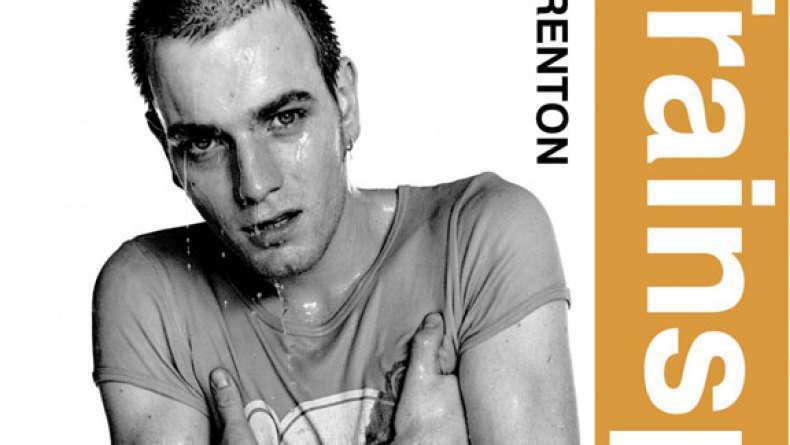 Alternately comic and off-putting, the film ultimately comes down to Renton's choice between self-destruction or life. The stellar soundtrack should not be missed.